For a truly educational experience pay a visit to Harvard University, the oldest institute of higher learning in the U.S. Universities don’t come much more prestigious, or prettier, than Harvard. Founded in 1636, it’s one of the “Ivy League” schools. This term refers to a group of eight elite northeastern US universities known for their high academic standards. It was first coined in the 1930s and referred to football competition between older universities, with ivy-covered buildings. Harvard University is just outside of Boston proper, on 380 acres (154 hectares). Set aside at least two hours to experience the atmosphere, architecture, museums and shops. The university was named after its first benefactor, John Harvard, who bequeathed half of his estate and his 320-volume scholarly library to one of the colleges. The staff were so pleased with the donation that the university was renamed in his honor. There are many entrances to the university. Check out the ornate, Georgian Revival-style Johnston Gate, and then head for the Harvard Information Center in the Holyoke Centre Arcade. Learn about the history of Harvard, stock up on maps and gather brochures on the university’s architecture. Historical tours depart several times daily from the information center. These student-led tours run for about an hour. Or, take your time with a self-guided tour, made easy with a tour pamphlet which is available for a small cost. The iconic Harvard Yard serves as the 25-acre (10-hectare) heart of the university. This is where you’ll find some of the campus’s most significant architecture, including the Wren Building, Sever Hall and University Hall. Don’t miss the Widener Library, a Beaux Arts masterpiece completed in 1915. It’s easy to lose yourself in the library’s 57 miles (92 kilometers) of shelving, which houses 3 million volumes. Harvard features some notable museums, including the Peabody Museum of Archaeology and Ethnology, the Harvard Museum of Natural History, as well as the Harvard Art Museums (comprising the Fogg, Busch-Reisinger, and Arthur M. Sackler museums). And when school’s over for the day, join students and faculty in the many bars and cafés around Harvard Square. Harvard University is in Cambridge, a city four miles (seven kilometers) from Boston. Take the subway, a bus, or your car from the city. On-campus parking is available for a fee. The Harvard Information Center is open Monday through Saturday. If you'd like more options, check out our Cambridge things to do page. Immerse yourself in an atmosphere of academia at the architecturally rich, museum-filled campus of one of America’s most celebrated universities. 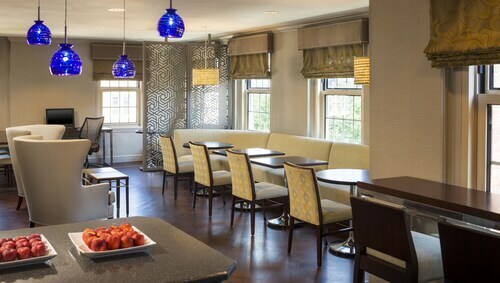 Located in the heart of Cambridge, this romantic hotel is within a 10-minute walk of Harvard University and Harvard Square. Massachusetts Institute of Technology (MIT) and Boston University are also within 2 mi (3 km). Harvard Square Station is 6 minutes by foot and Central Square Station is 13 minutes. 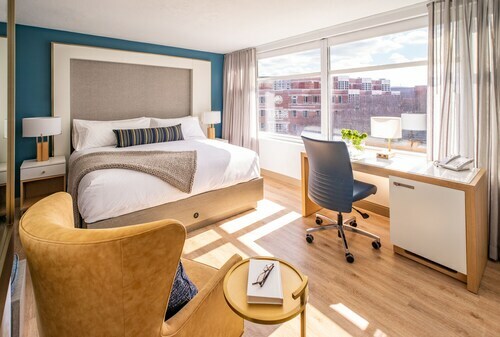 Popular with vacationers and students' families, Harvard Square Hotel is located among Harvard Square's restaurants and shops, 3 blocks from Harvard and 1 block from the subway. 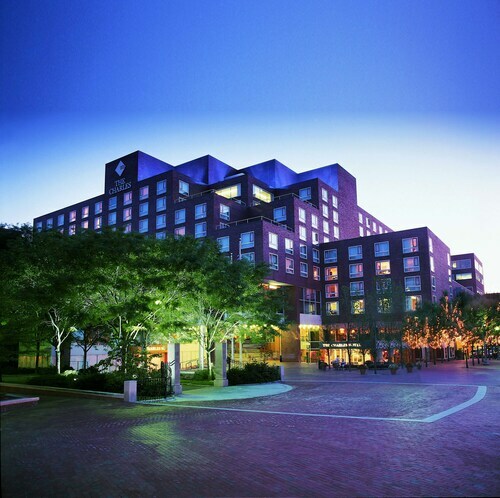 Situated in Cambridge, this hotel is within a 10-minute walk of Harvard Law School, Harvard University, and Harvard Square. Massachusetts Institute of Technology (MIT) and Boston University are also within 3 mi (5 km). Harvard Square Station is 8 minutes by foot and Porter Square Station is 18 minutes. 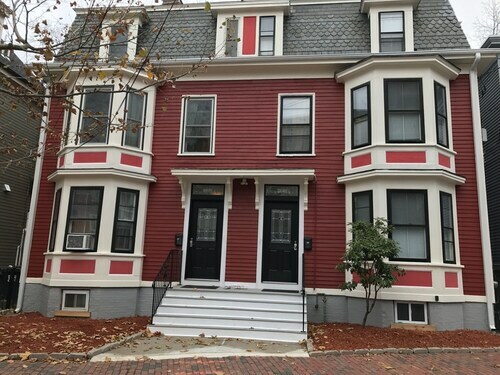 Situated in the historical district, this apartment building is within a 10-minute walk of Harvard University and Harvard Square. Massachusetts Institute of Technology (MIT) and Boston University are also within 2 mi (3 km). Harvard Square Station is 8 minutes by foot and Central Square Station is 14 minutes. 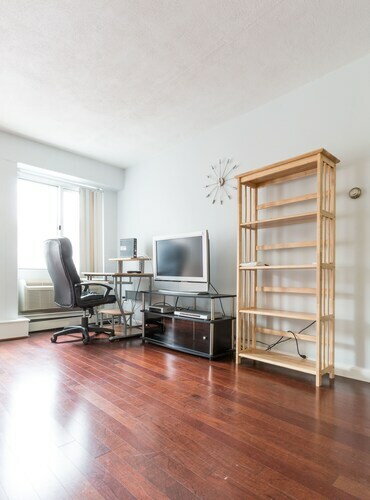 Situated in Cambridge, this apartment building is within a 10-minute walk of Harvard University and Harvard Square. Massachusetts Institute of Technology (MIT) and Boston University are also within 2 mi (3 km). Harvard Square Station is 9 minutes by foot and Central Square Station is 15 minutes. 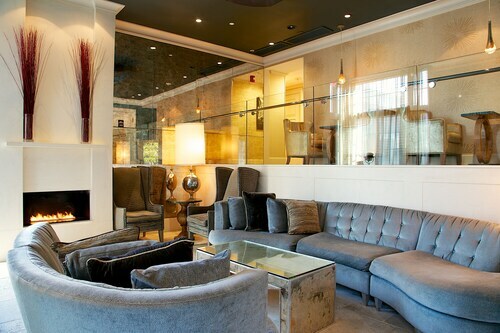 Situated in Cambridge, this historic property is within a 10-minute walk of Harvard University and Harvard Square. Massachusetts Institute of Technology (MIT) and Boston University are also within 2 mi (3 km). Harvard Square Station is 9 minutes by foot and Central Square Station is 12 minutes.